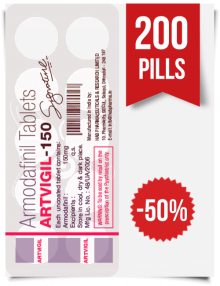 Could Modafinil sharpen mental acuity and restore motor control for someone suffering from multiple sclerosis? The creative director of a multinational company, writing here anonymously, took a calculated risk. 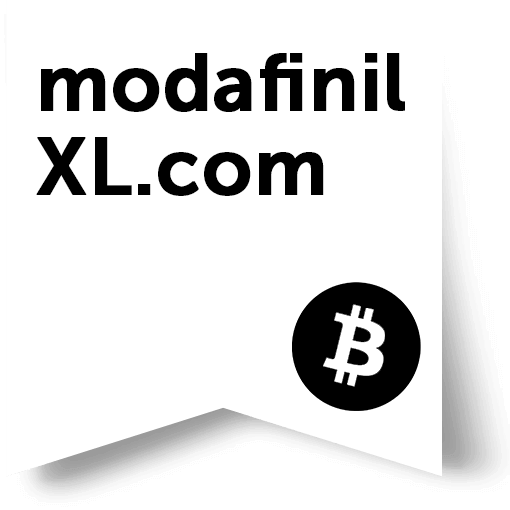 I first heard of modafinil in April 2014. One spring night, at an awards ceremony for the advertising industry in my country, I saw a friend of mine, a successful young creative director, take a pill. I have seen far too many young creatives burned out by hard work and creative exhaustion by the age of 30. Now that I am on the wrong side of 50, I have a certain leeway to ask questions and give support in a way that younger people cannot. From my experience with many other creatives, I feared he might be taking Xanax for nerves or speed to ensure he remained alert. I have seen dependence on both of those drugs destroy careers. My friend was not offended by my slightly personal question. He told me that he had ADHD and was taking modafinil to support his concentration and creativity. He explained that he had been using it regularly for 18 months, and that his output had improved tremendously. He had even gone off it for three periods of a week just to be sure that he did not have to worry about addiction. He slept a little less than he used to, but he also felt that he needed less sleep now that he was taking modafinil. Although he appreciated my concern, he intended to continue using the modafinil. Later that evening, he would win no less than three awards for his agency. 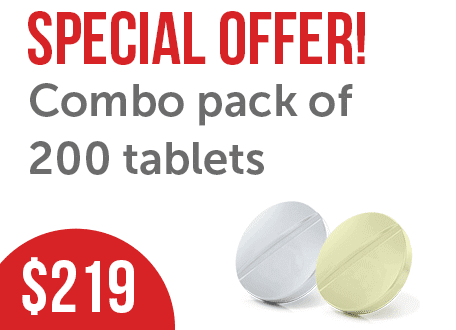 Having seen his success, I had an active interest in modafinil for two reasons. Firstly, as a creative over 50, I was a very rare creature in my industry. Most people run out of ideas and leave for less demanding roles long before then. A mixture of luck and hard work had put my career on a different track. By applying myself to ascend the ranks at a relatively young age, my work consisted mainly of managing other people’s creative products, rather than having to generate new ideas of my own. My longevity in the industry was, and is, a double edged sword. Although it bought me some respect from my colleagues, it also means that they are very alert to any indication of decline in my performance. I wanted something to ensure that age would not knock me off my perch. Secondly, I was having some difficulty controlling a medical condition. I had been diagnosed with relapsing/remitting multiple sclerosis two years beforehand. From the moment I was first diagnosed, I knew that I would have to work hard to conceal it. While anti-discrimination laws ostensibly protect people from being fired as a result of a diagnosis of a chronic health condition, they are not very effective. In reality, the laws only prevent employers from citing the condition as the cause of dismissal. Solid statistics on this matter are very difficult to come by, not least because employers do not cite health conditions as reasons for such decisions. However, online forums for sufferers of MS and other chronic diseases are filled with people who believe that their employers have discriminated against them based on health status. Stories abound of disclosing health conditions being followed in short order by termination for ‘poor performance’, being sidelined within the organization or being encouraged to take early retirement. Understanding that the professional consequences of progressing multiple sclerosis could be grave, I pursued numerous aggressive conventional treatments. Since there is no cure for MS, treatments focus on alleviating the symptoms of the disease and slowing its progression. To deal with MS directly, I had regular injections of beta interferons, which reduce the frequency of MS ‘exacerbations’ (when symptoms suddenly flare up). After that I tried Copaxone, which aimed to slow the progression of the disease. My doctor also gave me several prescriptions to address the symptoms I was experiencing. I took muscle relaxants for the problems I was having with mobility, but these had no noticeable effect. I was also prescribed Prozac for fatigue. While this helped somewhat, it worsened my concentration. Although I did see some effect from these treatments, they did not do much to deal with my symptoms, and my disease continued to progress. As with most sufferers, I had an entire constellation of symptoms. The most consistent of these was fatigue. I would often go to bed as early as 8pm, get ten hours of sleep and feel exhausted the next day. Although it was a struggle, I could normally mask tiredness at work through sheer force of will. Yet, after the working day, to my wife’s dismay, I had very little energy to do anything besides recuperate. As my disease progressed, I occasionally had difficulty walking in a coordinated fashion. I felt weakness and poor coordination in my legs that sometimes made me walk into desks or chairs. I developed strategies – some as simple as walking more slowly – to conceal this, but I believe my colleagues were starting to catch on by the time I began to take modafinil. The most serious obstacles MS has posed to my work involve mental acuity. In terms of my concentration, I began to experience what is aptly known as ‘brain fog’, which slowly became more frequent. The best way to conceptualize this is to imagine working without sleep or with a crippling (yet painless) hangover. On days where I felt this way, it was incredibly difficult to make progress and maintain my output. My memory has also suffered. I know some age-related memory loss is common, but I have experienced serious problems with my memory shortly after reaching 50. Sometimes I would have little recollection of an ongoing project, I would fail to follow up on a task or colleagues’ names would not come to me. Although these difficulties only applied to short-term memory, they still caused significant difficulties at work. I have used a range of methods to deal with the loss of concentration and memory, some of which have been quite successful. The most important of these has been asking questions of my direct reports more often than I give them explicit instructions. Although I adopted this technique out of necessity, it has made my teams far more responsible and productive. I should mention that this approach to management does not work for everyone. Two of my direct reports were not sufficiently responsible to use greater responsibility as motivation, and chose to move on to other agencies voluntarily. However, now that I have the right team, when I ask my direct reports in detail about their work rather than attempting to push them to perform, all of them have responded by taking greater responsibility for their team’s output, and working much harder to achieve results. It has been extremely gratifying to watch these young people grow quickly into leaders. I also sense that this management style has increased the regard people in the industry have for me. Given the success this technique has brought to me and my agency, I wish I had adopted it earlier in my career! It has also proven useful in concealing my lapses in memory and concentration. Despite all of these coping mechanisms, I was still operating well below my capacity. Since I had so little energy for anything beyond the workplace, my quality of life deteriorated, and my relationship with my wife suffered. Furthermore, like many chronic diseases, MS tends to worsen exponentially with the passage of time. I knew that I would not be able to juggle all of these balls simultaneously without a serious change. Thus, I was very receptive that evening in April 2014 when my colleague told me about the modafinil brain enhancer. Having seen many careers laid low through overuse of Xanax and speed, I was quite wary at first. Yet with all the difficulties I was experiencing, results like his were difficult to ignore. I researched everything I could find about the drug. 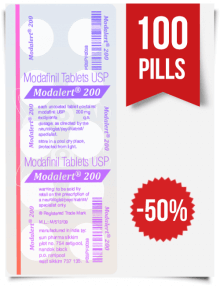 Modafinil is known to be safe. It passed the rigorous testing the Food and Drug Administration (FDA) applies to new drugs in 1990, was approved for sale in the UK in 2002, and has been used by millions of people worldwide. 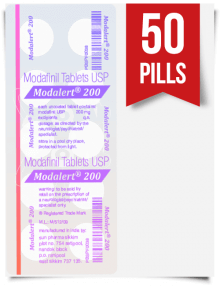 However, modafinil tends to be used for conditions such as narcolepsy and fatigue associated with sleep apnea. 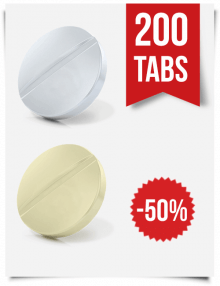 Other uses are referred to as ‘off-label.’ Some doctors are prepared to prescribe a modafinil brain enhancer to improve cognitive performance, reduce the symptoms of Attention Deficit Hyperactivity Disorder (ADHD) and to address a range of psychiatric and neurodegenerative disorders including bipolar disorder, depression, multiple sclerosis, Parkinson’s disease, seasonal affective disorder and schizophrenia. 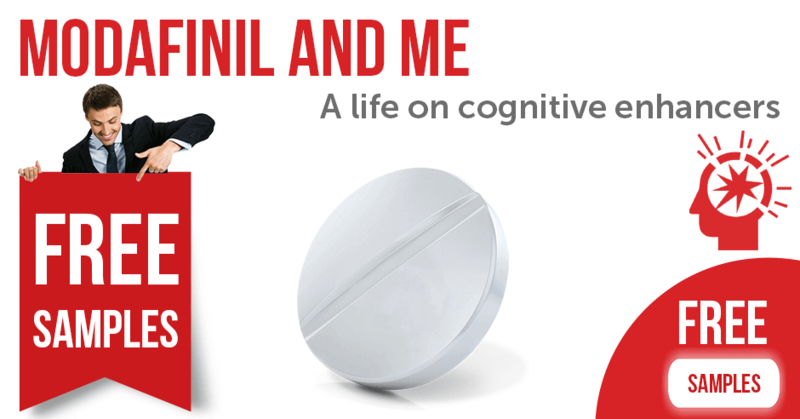 Once I had satisfied myself that modafinil was safe and was widely prescribed for chronic diseases such as MS, I went back to my young creative director friend. He was delighted to be able to help, and referred me to his doctor. After a battery of tests, the doctor determined that I was a good candidate for treatment, and I was prescribed a modafinil brain enhancer. As is customary for new patients, my doctor gave me a very low starting dose of modafinil brain enhancer. I must admit that for the first two days I took it, there seemed to be relatively little difference. I know now from online communities that it takes a little time for the drug to build up in your system. As the concentration increased, many of my symptoms softened. When my doctor gave me a higher dosage the next month, I experienced good results quickly. Within a matter of days of the increased dosage, I was delighted to find that my mind felt clearer than it had for years. I no longer had difficulty matching names with faces, and I felt on top of ongoing projects. My team noticed a change in me, and seemed motivated to achieve even more. Another unexpected result manifested itself in my creativity. I found it easy once again to make improbable connections and come up with ideas for our clients, just as I could 20 years ago. Speaking personally, I had really missed the ability to contribute to creative work directly. To the surprise of my coworkers, I began to suggest ideas for their work myself. This was little short of intoxicating. My tiredness has not gone away, but it is somewhat better than it was before. I am still tired when I get home from work, but I have enough energy to enjoy more quality time with my wife, which has made a big difference to our relationship. We enjoy traveling to visit new cities on weekends, an experience we had foregone for almost two decades. 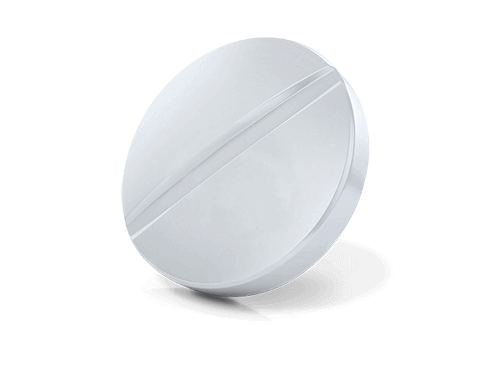 My daily Modafinil brain enhancer has been incredibly helpful in my life, but it has not changed the fact that I have MS.
My form of MS is known as relapsing/remitting MS, which is the most common form of the condition. People with relapsing/remitting MS have regular flare-ups (also known as ‘exacerbations’ or ‘attacks’), where symptoms temporarily become much worse. It can take some people weeks to recover fully from a flare-up, and each flare-up accelerates the progression of the disease. So far as I can tell, my modafinil brain enhancer has not affected the frequency of my flare-ups. However, it does seem to reduce my recovery time. I consider myself very lucky that my flare-ups are very limited and controllable compared to some people I know who have MS that is progressing much more quickly. The most important area where the modafinil brain enhancer has not made much of a difference is my mobility. Unfortunately, my ability to walk normally has continued to decline. I have tried Ampyra, the most common treatment, but this has had little effect. In as little as five to ten years I may have to walk with the assistance of a cane. However, modafinil has given me the confidence to be a little more open about my condition at work. I have told several of my most trusted colleagues about my MS, and they have been extremely supportive. It is also a real relief to be honest and frank with my close colleagues. Moreover, having to spend less energy disguising the effects of MS has reduced my stress levels. I don’t want to hype a modafinil brain enhancer to others who live with chronic conditions. I am only discussing my own experience. It is not a lasting ‘cure’ for chronic psychiatric or neurodegenerative conditions. According to anecdotal accounts in online forums and communities, it seems unlikely to make you feel fully ‘normal’ again. Yet the fact remains that it has made a very substantial difference in my life, and the lives of many other people I have come to know. One of the things I am most grateful for in this journey has been connecting with large numbers of people who live with chronic conditions. 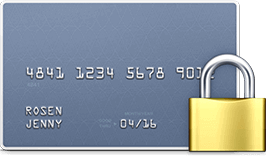 I am deeply indebted to many online communities of professionals, where people in similar situations exchange tips and support one another. I have also met many professionals like me in confidential gatherings and meetups in my city. I can hardly overstate the difference that knowing that many others deal with the same difficulties that I do and becoming close to some of them has made to me. 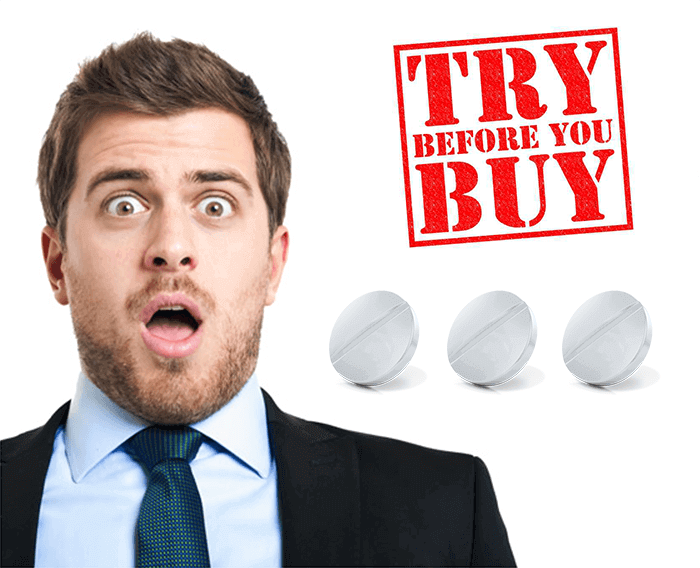 I am also very pleased to have been able to help many people by encouraging them to try a modafinil brain enhancer for themselves. I have found it extremely rewarding to have helped an employee of mine who was diagnosed with young-onset Parkinson’s disease. After disclosing my condition to her, I persuaded her to try modafinil. This has improved her memory and reduced her dyskinesia. It also appears to be slowing the progression of her symptoms. I have become a mentor for her, providing support as needed. Admittedly, we are in a strange position where a drug is approved as sufficiently safe for use, but not yet formally approved for a wide range of conditions that it is known to treat. However, for many sufferers, medical advances are not moving fast enough. For example, while there are some promising signs for MS treatments in the medium term, there has been relatively little progress in approved treatments over the past decade. I know from experience that people with chronic conditions may not have the option to wait for a ‘cure’ ten years or more away that might never materialize. Given the situation many chronic sufferers find themselves in, what should we advise? I believe that there are many dangers surrounding the sale of drugs that have not been approved for use. Substances that have not undergone a rigorous testing process can cause serious unforeseen damage. I have heard more than a few anecdotal horror stories of people trying very unconventional treatments that have worked out very badly. However, the same does not apply to treatments that have been approved by the FDA or the UK’s Medicines and Healthcare products Regulatory Agency (MHRA). Although every drug has side effects, these agencies have very thorough testing processes that any treatment must undergo to be approved. If a drug is known to be sufficiently safe to use, there is a concomitant decrease in the risks of using it off label. 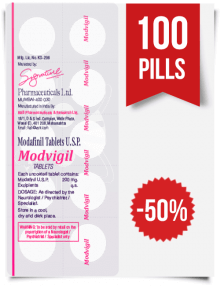 In the case of modafinil, I know many people who have seen a real improvement in their quality of life from using the drug. My personal experience is very good. There are also a number of clinical trials taking place that seem likely to expand the range of conditions for which it is commonly prescribed. Since I am no medical professional, I hesitate to recommend any treatment unequivocally. All I can tell you is that modafinil has changed my life!